Continental – Founding Partner of Extreme E.
We place the highest demands on our technology, and this is why we embrace every challenge – in order to set new milestones in performance and safety. To this end, Continental is naturally a Founding Partner of Extreme E. This is a race series that opens up new avenues like no other: tracks in the most inhospitable corners of the world, sustainable off-road vehicles with a powerful electric drive, and a racing series where victory is only possible through perfect coordination between vehicle and driver. For Continental, this is not just about getting rally cars over the finish line. The ultimate goal is to bring new technologies to the road, so people can get from A to B faster and more securely every day. The livestream for the Extreme E launch event in London. Be there now. If you want to set new standards for drivers and technology in racing, you’re going to have to leave familiar terrain behind. That's why the Extreme E races take place in remote locations that no racing car has ever ventured before: the Arctic, the Amazon jungle, the African desert, the Himalayas, and the coast of the Indian Ocean. 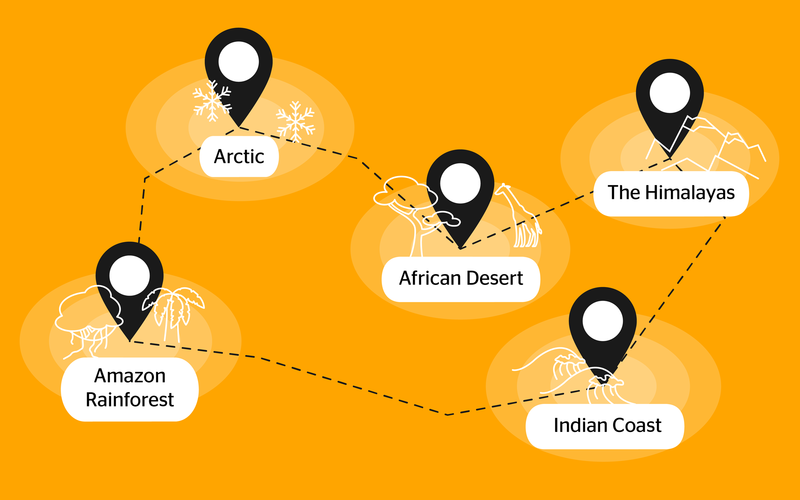 These five locations provide challenges that couldn't be more diverse; from glaring heat to freezing cold, impenetrable jungle to smooth ice, tropical humidity to thinner oxygen at high altitudes. To conquer the roughest and toughest terrain, e-mobility must reach bold new heights of possibility. These electrified SUVs are not only environmentally friendly, but they’re also fully capable of the punishing demands of such a race. And of course, tire technology from Continental will provide these magnificent – but silent – vehicles with maximum grip on snow, mud, sand, or gravel. Extreme E is a new class of rallying: 12 teams in three groups compete against each other in breathtaking duels of up to 10 minutes apiece. Hurtling through the bumpy and irregular tracks in the jungle, desert or Arctic, every second is going to count. And as they progress to the intermediate finals – or even the grand finale for a shot at victory – the smallest miscalculation by a driver or their equipment will be brutally unforgiving. At the end of the series, the points scored on all the circuits will determine the champion of Extreme E, securing a place in the history books for a new type of racing. Continental engineers are passionate about bringing new solutions to Extreme E, which can be just as challenging as the race itself. 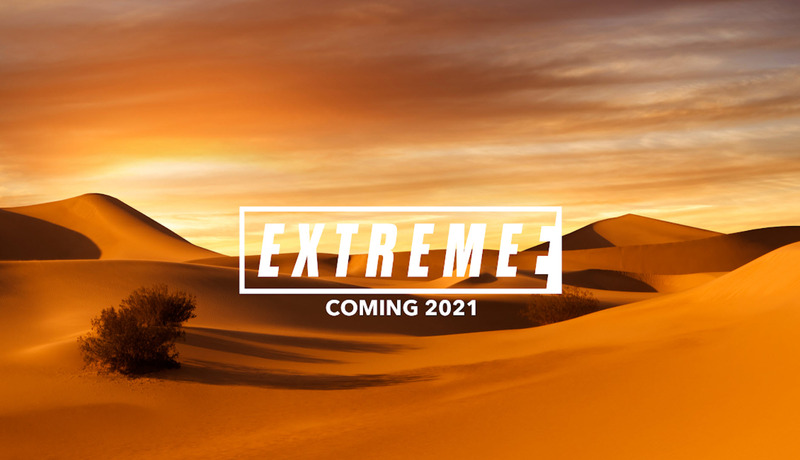 Stay tuned for a series of exclusive insights from the research and development process of a new tire technology for Extreme E.